"Many techniques are used to drill holes in the building materials. But, the best way to do so is Diamond Drilling. 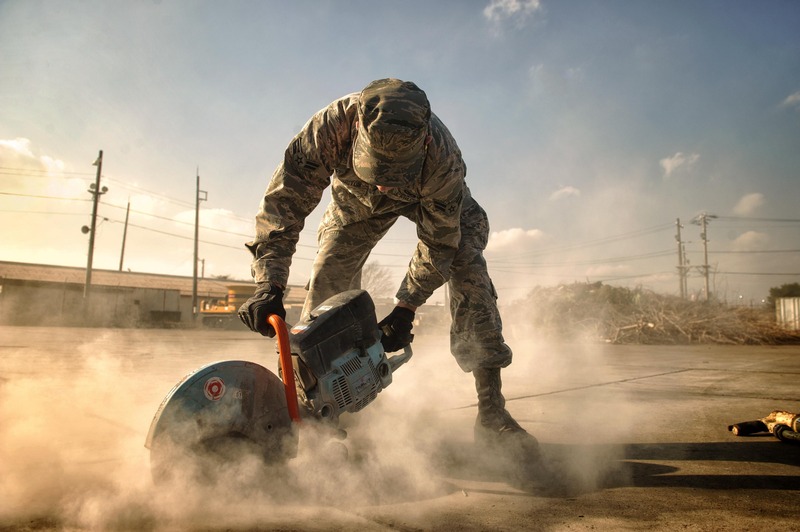 It helps in cutting various substances like concrete, glass, stone, metal, and asphalt. Also, the experts think that it is the safest way to drill holes in the hard structures. Also, it produces less noise and dust as compared to all the other techniques used. To know more about it, visit the website:https://www.cadrillers.com/ or call us on 44 1227 458883"